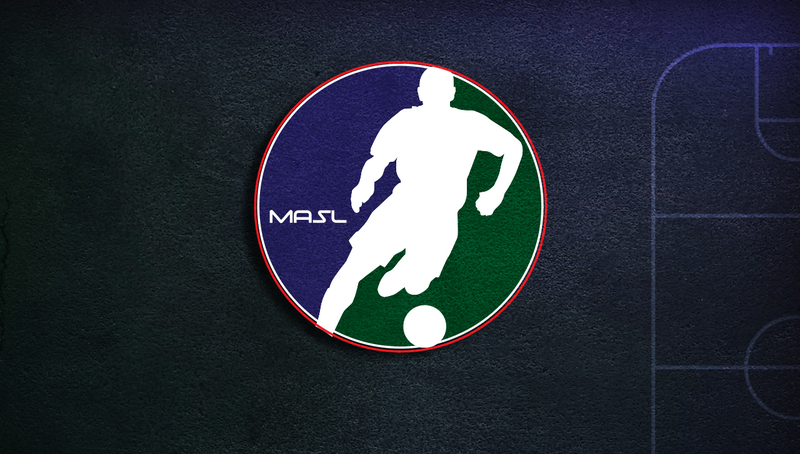 The Major Arena Soccer League (MASL) recently announced the potential schedules for the first round of the Ron Newman Cup Playoffs, the Division Championships. The San Diego Sockers have locked in the top spot in the Pacific Division and are waiting to find out if the Tacoma Stars or Ontario Fury will be their first opponent. 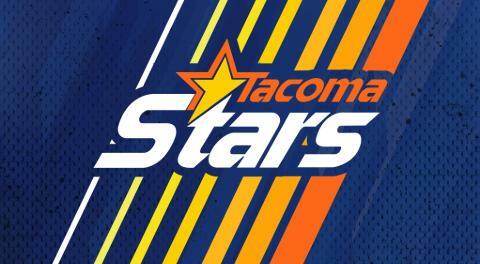 The Stars, at 11-12, can clinch the playoff spot only one way: by winning on the road against Turlock (CA) on Friday (04/12) AND the Ontario Fury, also at 11-12, must lose to Monterrey next Sunday (04/14) at Citizens Business Bank Arena in Ontario. Otherwise, the Fury gets the playoff spot, even if the two teams have the same season record, due to their 3-2 season record head-to-head against the Stars. Below are the potential schedules for each division series, based on the possible scenarios. All times listed are ET and subject to change.